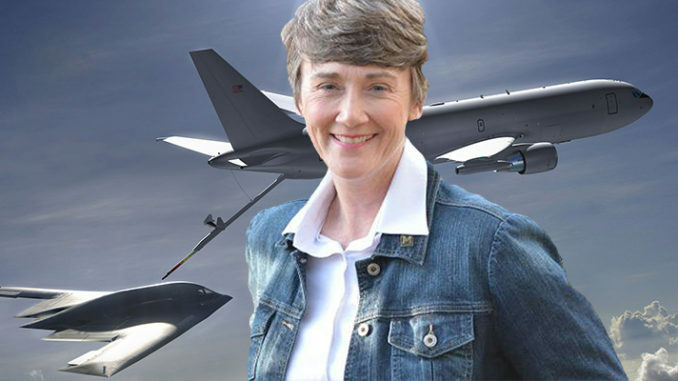 HomeUnited States Air ForceSECRETARY OF THE AIR FORCE SHAMELESSLY LIES TO A BLACK WOMAN DEFENDING HER SON – WILL SHE DOUBLE-DOWN AND LIE TO MEMBERS OF CONGRESS AS WELL? We have written about Major Clarance Anderson’s case in a previous POST, which may be a good place to begin. When nothing else makes sense in the Major Anderson case, maybe the overriding factor to get him convicted was indeed race. When civilian authorities say Major Anderson committed no crime or infraction of law, then the military chooses to reject their assessment, convicting him, putting him in prison then tossing him out of the Air Force, IT BEGS THE QUESTION… was race a factor? The Air Force DOES NOT have a very good record where race is concerned. Sadly, statistics bear this out. According to June 7, 2017, USA Today article, Black service-members are much more likely than their white counterparts to face a court-martial or other forms of military punishment, especially in the United States Air Force, and they are much more likely to be over-punished and over-sentenced as well. Black service members are as much as two times more likely than white servicemen and women to face discipline, according to an analysis by Protect Our Defenders, an advocacy organization for victims of sexual assault and military justice. According to Protect Our Defenders, Black airmen are 71% more likely than Whites in the Air Force to face a court-martial or non-judicial punishment. The Secretary of the Air Force may or may not be a racist, but the Air Force she oversees appears to have race problems. According to a watchdog group called “Protect Our Defenders,” the United States Air Force ranks at the bottom where judicial disparity where race is concerned. If the Secretary of the Air Force is not a racist, then at a minimum, she’s an equal-opportunity liar. 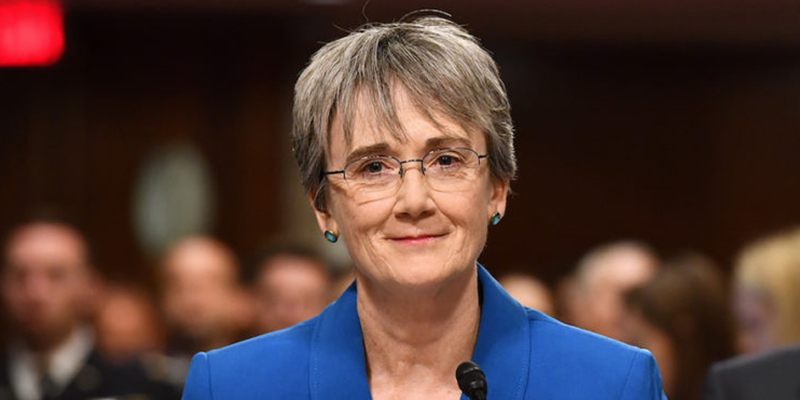 It’s an absolute fact that Secretary Heather Wilson is either a deceitful liar or she herself has been terribly lied to by her own subordinates with regards to Major Anderson’s case. Specifics on this follow. There has to be a reason for these outrageous court-martials coming from various branches of the military. Some of the most notable and outrageous court-martials include Major Clarence Anderson, Major Erik Burris, and Colonel Dan Wilson. Maybe race was part of the issue in the Major Anderson case, but there may be other factors to consider. Has the “MeToo” movement converted the military judicial system and officer corps into a bunch of man-hating sycophants? Has it infected the leadership core of our military units up and down the chain of command? If one hates because of gender or hates because of skin color, it’s all equally as bad. Most people know of misogyny, the hatred of women, but the counter of that is misandry, the hatred of males. If racism is not a factor, then maybe the insipid infiltration of misandry into our military has infected the military officer corps. Perhaps this has become the prime causation factor in many of these preposterous court-martials we are witnessing. Since most of our military commanders are male, it doesn’t seem likely they would be infected with misandry. Why hate yourself? Maybe our military commanders have become such political animals, that they have embraced the MeToo movement’s man-hating ways to protect their own careers. Are military commanders chewing up their own people to get in the good graces of their overseers in Congress? It seems we have very few real leaders in our military anymore. Many officers are just boot-licking politicians strewn up and down the chain of command trying to protect their own careers and achieve higher rank along the way. American military commanders have figured out that if they sacrifice some of their own people now and then on the altar of political correctness, the MeToo Members of Congress will get off their backs. And that’s the message to our military; to achieve a higher rank and receive better duty stations, just toss some of your own male officers to the wolves occasionally. If you do, the gods of political correctness will smile upon you and you’ll become an admiral or a general one day. The case of Major Anderson and Supreme Court nominee Brett Kavanaugh’s tribulations have similarities. Both men were convicted by just a mere accusation and little else. It’s poetic “injustice,” because the American people are now finding out exactly how the military justice system operates. People are finding out that a mere accusation can ruin a man’s life. But, it’s worse in the military because a mere accusation can easily get you a prison sentence. Every once in a great while there is some justice. Last year Army Colonel Riggins won an 8.4 million dollar judgment against a woman who falsely accused him of indecency. The Colonel lost his bid for flag rank due to the false accusation and the court found that he had been materially damaged by the false allegation. Most of the time there is no recourse for those who have been falsely accused. And, it’s been proven time and time again, because the military system is heavily rigged in favor of the military; the military doesn’t need evidence or proof to convict. In Kavanaugh’s case, accusations took down his good name and reputation. 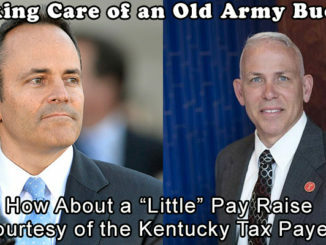 In Major Anderson’s case, a mere accusation took away everything he worked for. They imprisoned him for the rest of his life because of the detrimental effect his conviction and imprisonment has and will have on future employment prospects. Regardless of what you may hear, few employers want to hire someone who spent time in prison. 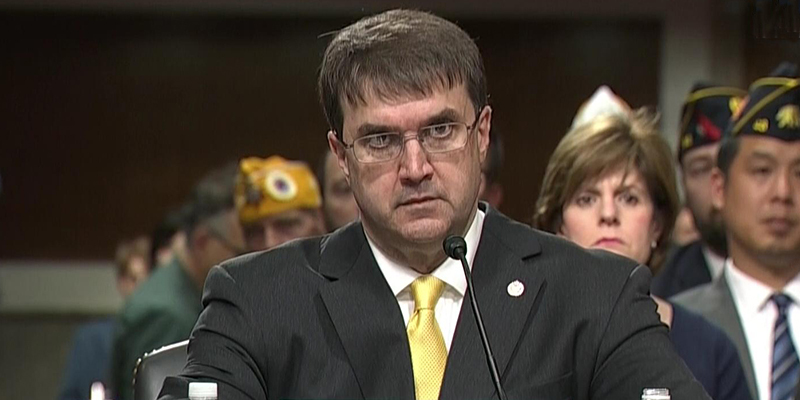 Let’s discuss Major Anderson’s case now, and how the Air Force Secretary deceived his mother. First let’s begin with an understanding of the LAW, “18 USC 4 ‘Misprison of Felony’ states, “Whoever, having knowledge of the actual commission of a felony cognizable by a court of the United States, conceals and does not, as soon as possible, make known the same to some judge or other person in civil or military authority under the United States, shall be fined under this title or imprisoned not more than three years or both.” This offense, however, requires active concealment of a known felony rather than merely failing to report it. 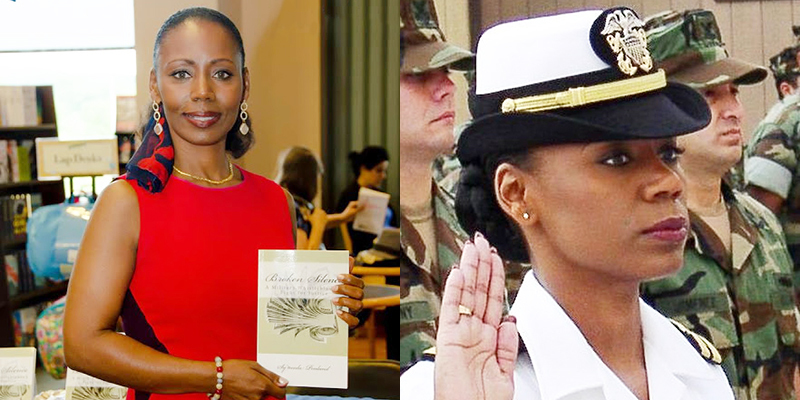 In July 2017, the mother of Major Clarence Anderson III, sent an e-mail to the current Secretary of the Air Force Heather Wilson, to inform that her predecessor, Deborah James, falsely reported to US Congresswoman Martha Roby on the authoritative reach of a military judge presiding over Major Anderson’s post-trial hearing in December 2015. The post-trial hearing was ordered to determine if a witness who testified at Anderson’s court-martial was paid for his testimony by the alleged victim’s mother. 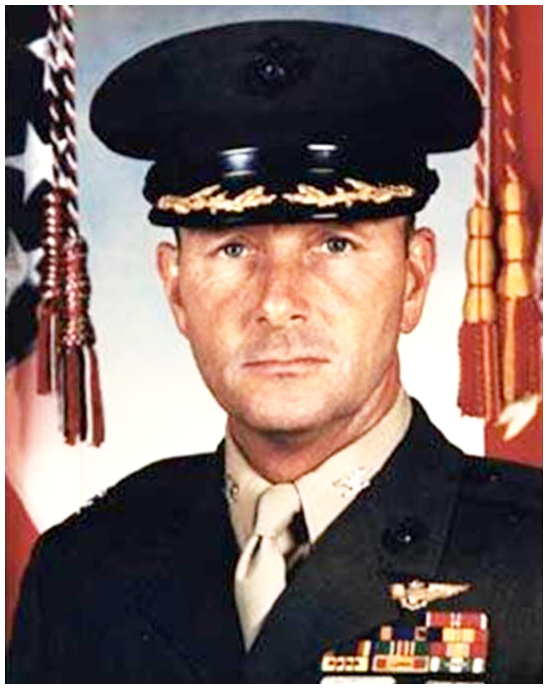 However, at the post-trial hearing the Air Force reversed course and asserted that because the record of trial was previously authenticated from Anderson’s court-martial seven months prior, the military judge no longer had the authority that was cited in the congressional response to Congresswoman Roby, and forbade Anderson’s defense team to develop evidence of witness tampering nor file a motion for a new trial. Unfortunately, the ruling that the judge no longer had the authority previously cited to Congresswoman Roby, created a legal crisis for the Air Force. First, the ruling contradicted the law as court-martial rule R.C.M. 1102(e)(2) allows, and requires a military judge to indeed take action at Anderson’s post-trial hearing even if the record was previously authenticated. Secondly, and most damning, the Air Force violated federal laws by falsifying an official statement, and then compounded that false statement by telling it to a member Congress. Federal law makes it a crime to “knowingly and willfully” give “materially” false statements to Congress, even if unsworn — which is not to be confused with the more general crime of perjury for lying under oath, which is sworn testimony. The consequences of either crime are serious: one can face up to five years in prison. Nineteen months after the post-trial hearing in a July 2017 e-mail, the mother of Major Clarence Anderson III disclosed to the new Air Force Secretary about these federal crimes. Instead of coming clean and reprimanding senior JAG officials for lying to Congresswoman Roby, Secretary Heather Wilson doubled-down and concealed these crimes in a statement through Colonel Douglas Cordova, Director of the US Air Force Judiciary. The memorandum from Colonel Cordova stated the law does not provide the military judge authority to rule on any motion at a post-trial hearing and that the judge (even though he did not have the authority) entertained Anderson’s request for additional relief. However, court transcripts from page 806 of the record reveal the judge stating that since the post-trial hearing was ordered post authentication “the court will not entertain follow-on motions or subsequent motions as part of this post-trial 39(a) session” which contradicts what Colonel Cordova stated in his memorandum. Where there’s smoke, there’s fire. It’s apparent the Air Force is aware of its dubious legal conundrum. 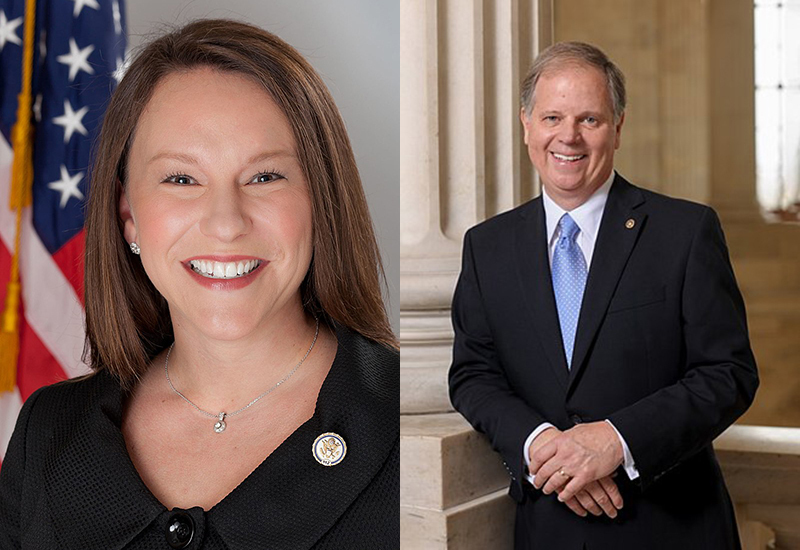 This could be the reason why the Air Force has yet to respond to congressional inquiries from US Senator Doug Jones and Congresswoman Martha Roby submitted almost nine months ago. If our government really believes in the rule-of-law, a federal probe is called for. People need to be held accountable for concealing crimes made known to the Air Force Secretary by a mother who was defending her son. 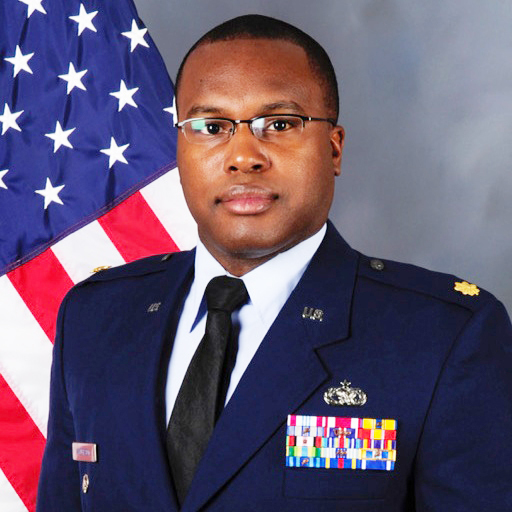 People who do believe in the rule-of-law are relying on Senator Doug Jones and Congresswoman Martha Roby to increase the pressure and compel Air Force Secretary Wilson to do the right thing and fully exonerate Air Force Major Clarence Anderson, III. Anyone familiar with this case would demand nothing less than his complete vindication.